It certainly is one of those weekends I am going to remember for a long time to come. People that follow my columns might have already guessed it, OS4.1 arrived. I will write a more extensive article about it which I plan to post later this week. The package arrived on Thursday and I managed to get it all up and running this (time of writing) afternoon. You can imagine that this has been some journey. What I can say is that in the end I am really impressed. Part of this column is actually written on OS4.1 (Update 4) using OWB as a browser. Sadly with the weekend ending there won’t be much time during the week for me to play with OS4.1 and the many great applications I can try now. 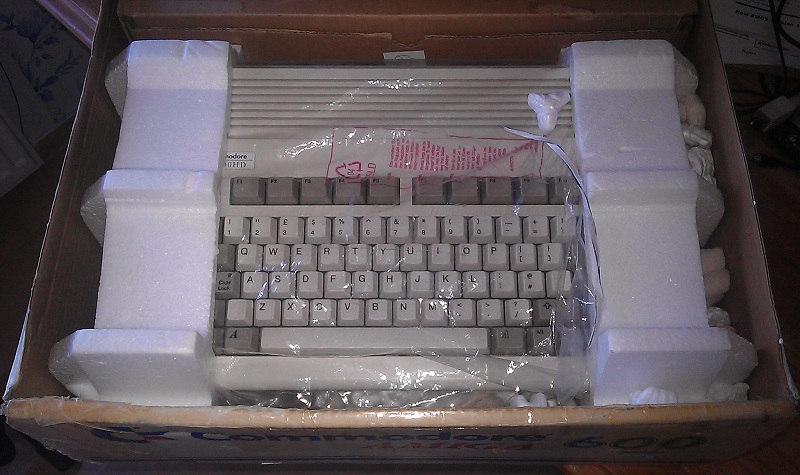 What is so great about the Amiga, which showed again, is the community. I had to get some help in getting it all up and running and the people at AmigaWorld.NET showed their true value. So many people tried to help and in the end it was that help that got it all to work. Of course I had to try CodeBench once I had it all up and running. I am really loving it. I have not done much with it yet but what I have seen really impressed me. My Run the Gauntlet game review should also be posted this coming week. I needed some info from Hall of Light but it was down for a couple of days so that caused a bit of a delay. Let’s hope I can free myself from OS4.1 for this. I am really having a great time being on holiday. Only a couple of days have passed and there is still a lot of time left before it would end. So far we stayed in two hotels. In Bangkok we stayed in the Heritage Hotel Srinakarin and in Hua Hin in the Baan Pak I-Un hotel. Both hotels have free wifi which is great so I can be online and stay in touch with the home front and make sure every thing is still fine. We arrived on Wednesday and stayed in the Heritage Hotel Srinakarin and Friday we left Bangkok for Hua Hin and there we stayed in the Baan Pak I-Un hotel. Today (Sunday) we left Hua Hin again for Bangkok and now we are staying again in the Heritage Hotel Srinakarin. The Heritage hotel is not in a tourist area which is one of the reasons we choose this hotel. It is located near some nice places we use to visit when we lived in Bangkok. A lot of travelling so far already but at least you get to places and see some nice places. The wife is getting some rest so that gives me some time to check my mails and write this column. A nice cold beer is keeping me motivated to write about some interesting things. I really don’t visit the Amiga portals that much any more like I use to do. There are three major Amiga portals: Amigans.net, Amigaworld.net and Amiga.org. If I would have to rank the sites they would also be in that order. I still have the moderator status at Amigaworld.net but I don’t moderate anything any more. 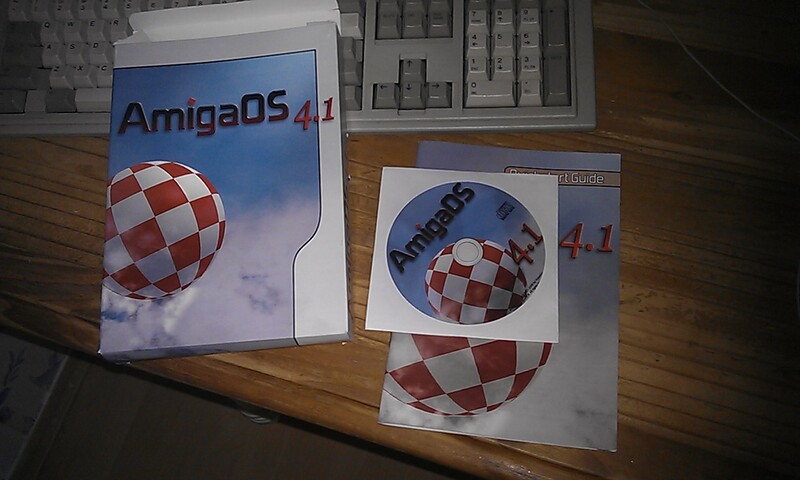 I rather use my precious time on reading Amiga information instead of moderating the flame war threads. Recently I started to check Amiga.org more frequently. A long time ago they changed the site and you had to do something with your account to keep it on the new site. I never did this but since I did visit the site again and I like the blog section and maybe I wanted to leave a comment I decided to create a new account. I used my same nickname as last time but it said it was in use. I thought that maybe my old account (I could not login any more with that account) was still present so I contacted the web administrator about my problem. After some time I got a mail back asking if this problem still persists. I replied (it still was a problem) but so far no reply and this was early February. It really is a shame I did not get this resolved till this very day. I stumbled today on a forum post at Amiga.org called What ever happened to Coder. A lot of people from the past that usually posted a lot have disappeared or are more or less just lurking around. Nice to see people still remember you and wonder what happened. Interesting was the interview with Trevor Dickinson at the Amigatronics site. I am still wondering what the price will be once the X1000 goes on sale.